We have been selling academic and scholarly books in Cambridge since 1996. 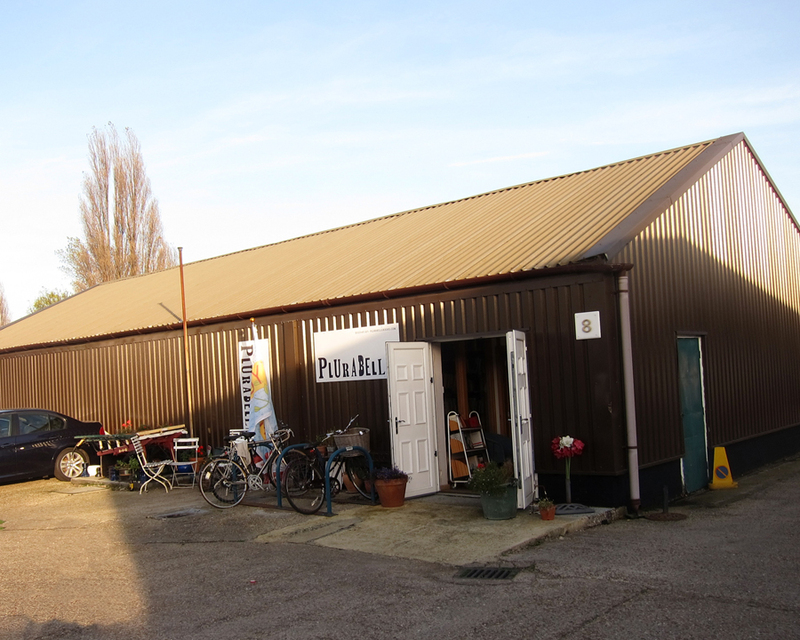 Today we occupy an old warehouse on Coldhams Road, adjacent to the railway tracks leading to Ely, not too far from the airport. The site is called Restwell House. We are an internet bookshop, but visitors are very welcome. 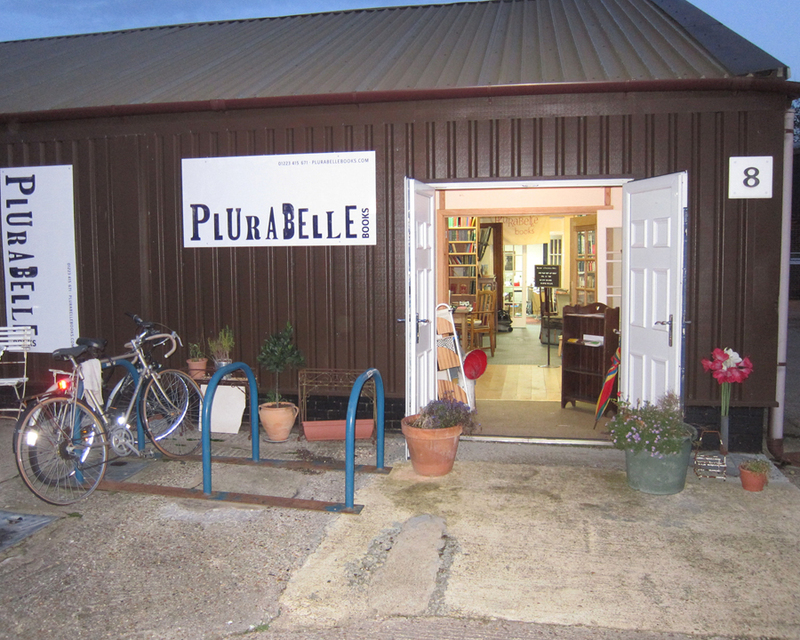 Some drop off a few boxes of unwanted books, some save on the postage, some just to get to know us, or want to take advantage of the many bargains on our wooden shelves bookshop, which is distinct from the internet stock offered on the web. Our mission has always been to find new homes for the books we are looking after. If we cannot sell them online, we offer them at very low prices to our visitors. The book-trade has been changing rapidly during the last two decades. To a large degree we now depend on global players to find clients for our stock. That is not very healthy. We are shareholders in a number of co-operative bookselling sites (Tom Folio, Antiquariat.de, see also the Spanish site uniliber) and we encourage our customers to use them. In the hands of the global players the instantaneous transparency of the internet did not produce a system that is well suited for serious and conscientious bookselling. The market is now dominated by International Standard Book Numbers. Expertise and experience count for very little. We can not compete with megasellers who pretend to be charities, sell books for pennies and in the process destroy the marketplace for secondhand books. We will not compete with information brokerage like digital copies and print on demand. But we continue to give you a serious and dedicated service which is focussed on the individuality of each single book: its condition, its origin, sometimes even its smell. You come to us for real books, not just instances of ISBNs. Of course we also accept books. If you need the space or if you think those books are too specialised for the general public, then we would like to hear from you.